Community of Christ is an international faith community present in more than 50 countries around the world and established in Canada since the 1830s. We proclaim Jesus Christ and promote communities of joy, hope, love, and peace. 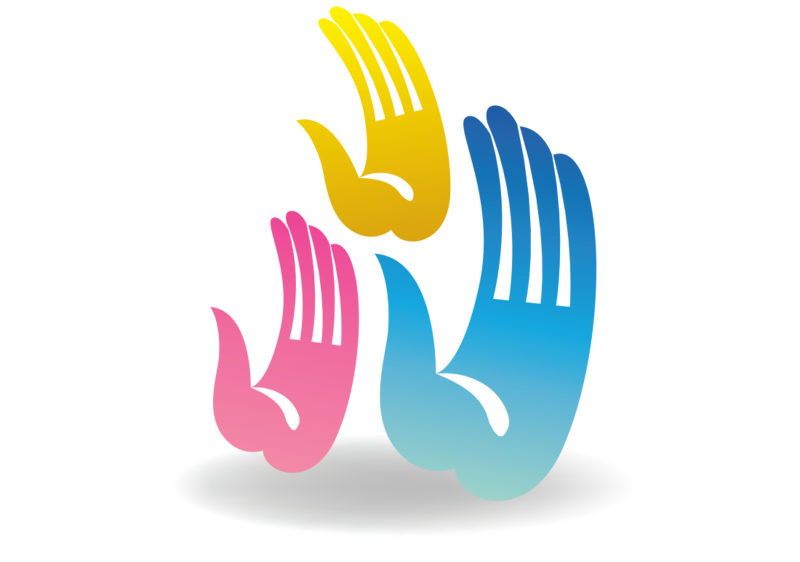 This site is the official portal for Community of Christ in Canada, serving church members and friends across the country, as well as spiritual seekers around the world. 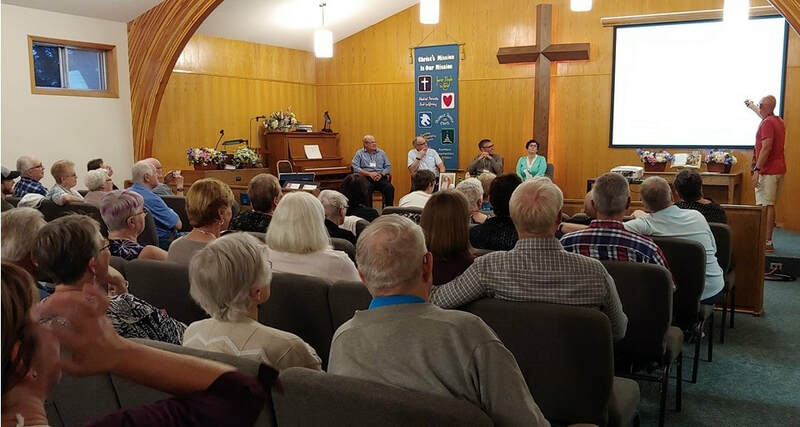 We invite you to learn more about who we are and what we believe, connect with online resources and local congregations, and help contribute to our mission in Canada and beyond. Curious to find out more about Community of Christ? Start here for an introduction to our faith, our mission, our values, and our history & heritage. Want to make contact with your local congregation, catch up on the latest news & events, or explore our blog and social media offerings? Start here. Feeling inspired to generously support the mission of Community of Christ in Canada? Continue here to access our online giving forms. 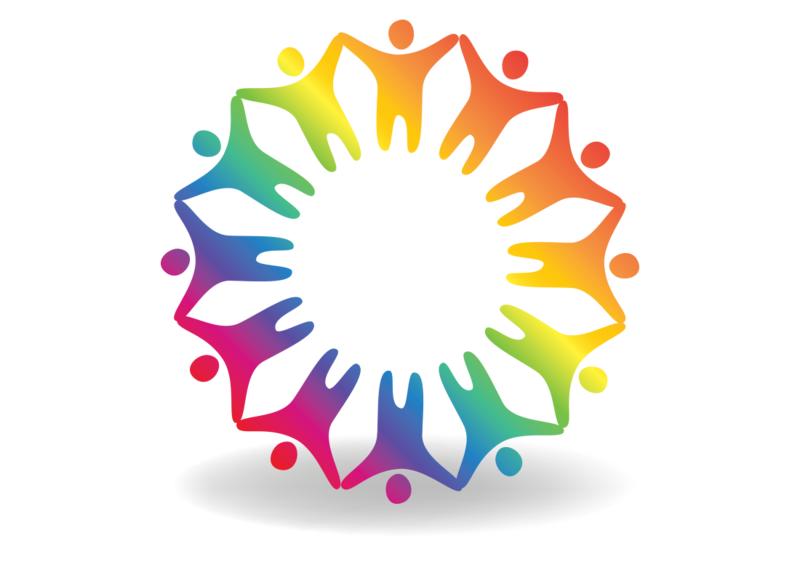 Community of Christ in Canada maintains fully inclusive policies recognizing the worth, dignity, and giftedness that all human beings, regardless of gender or sexual identities, bring to God’s world and the life and mission of the church. 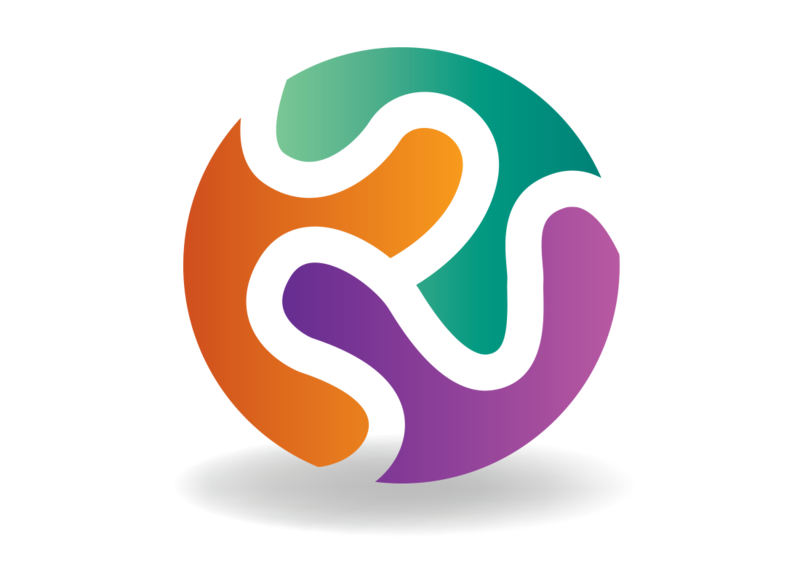 An international culture of dialogue that encourages questioning as we seek consensus on divisive theological, social, and political topics. Delegates and members come together at different levels to make decisions to guide the church as a whole and their local congregations. Every three years, delegates from around the world meet in Independence, Missouri, to discuss and vote on the business of the global church. 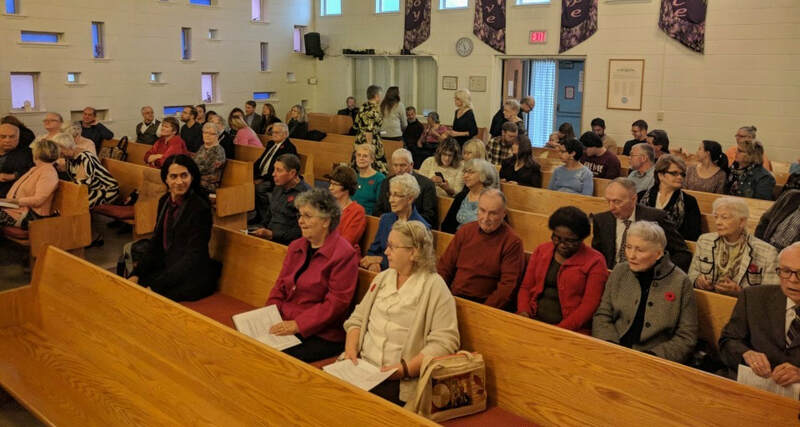 Each year congregations elect delegates to attend mission centre conference to debate issues, elect leaders, and ratify initiatives for the coming year. At the local level, members decide on important congregational matters, including local finances, at business meetings where all have a say.